Surrogacy India: What’s the legal Aspect for local/International Patients? Surrogacy India does deal with both the patients either are local or International. The patients and the procedure of surrogacy in India are governed by a certain set of law and order. Surrogacy is a legal agreement between the single parents or infertile couple who takes the service from next woman to deliver their baby and have a complete life. 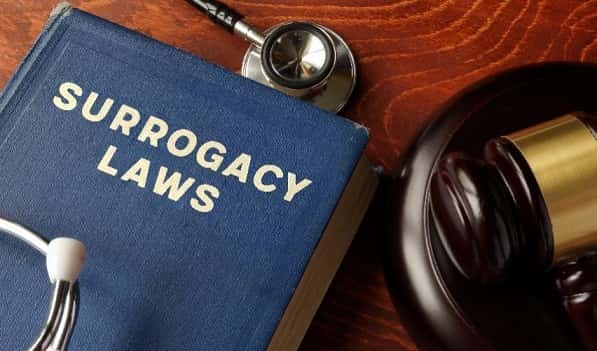 Surrogacy procedure after 2009 in India has taken own way of law and order, but are authorized and are permitted by the government. In India, medical tourism is famous which allows the international patient’s successful treatment. Discussing the local and international patient’s surrogacy in India, a patient should be very clear about the procedure and eligibility criteria of the surrogacy India. World fertility services provide you the best opportunity to have the safest surrogacy of your in India at a very valid cost. The basic priority to provide surrogacy treatment to the infertile female would be the passport of the individual of India. The patient intending to start the surrogacy treatment should be an Indian citizen or should be the citizen of India residing in other countries with a valid passport of India. 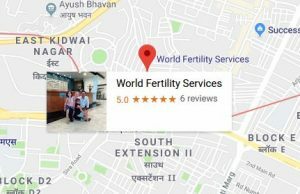 The eligible candidate is provided the world-class facilities to the surrogate and then the treatment would be the safest treatment ever provided by any of the centre over the world by the World fertility services. We really work in favour of the patient who is really in search of the surrogate for them. The medical, nutritional and overall health care of the patient is provided to the surrogate and the infertile women by the agreement between both of them which is a mutual agreement between both parties. Is surrogate mother a real mother to the local and NRI’s? Surrogacy is the treatment achieved when the couples are not able to form, their own child naturally. The very natural process is usual in those couple finding problem; the very easily recommended treatment for them is the surrogacy treatment. In the treatment, both the gametes from the respected couples are taken out of the body and then fertilized, after which the fertilized gamete (zygote) is injected into the surrogate’s uterus. The surrogate mother is only supposed to carry the baby in the uterus for the time period till the delivery. After the successful delivery of the child, the child is handed over to the real parents of the child. 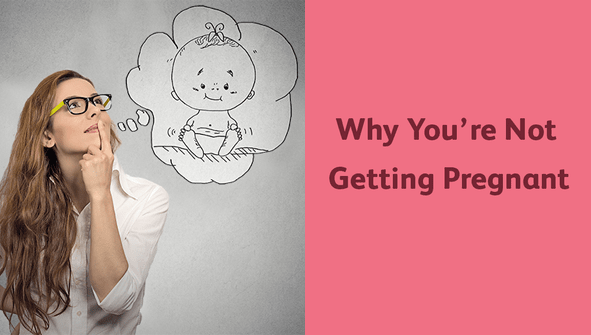 The surrogate has no right on the child after they deliver. For international candidate: Is the surrogacy India feasible for the international surrogate? International candidates do not find any option for the surrogacy treatment in India. The international candidate is strictly not allowed for the surrogacy India. The international candidate originally of the other country and residing in India for more than five year, is believed to have a passport of India. Thus, they are eligible for the surrogacy in India to proceed.